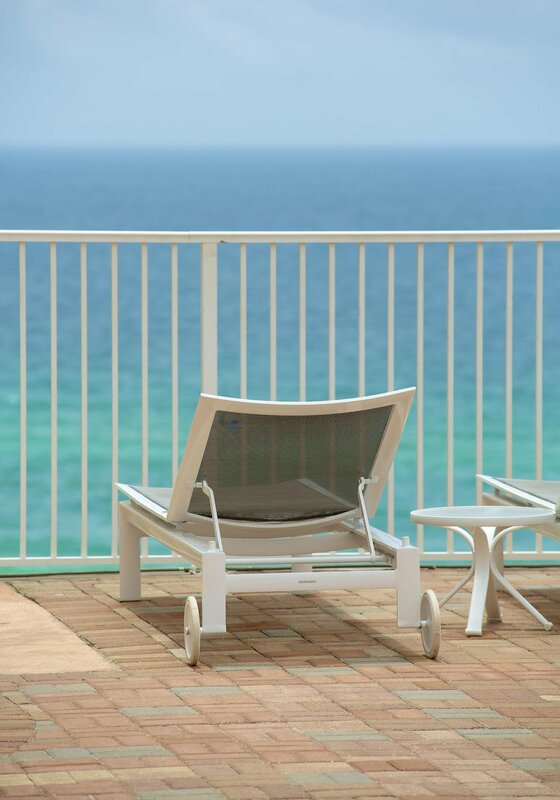 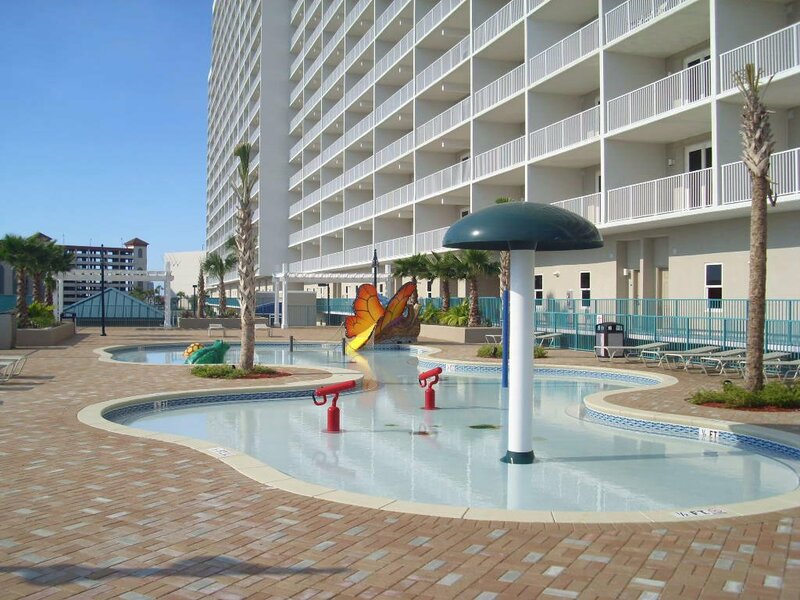 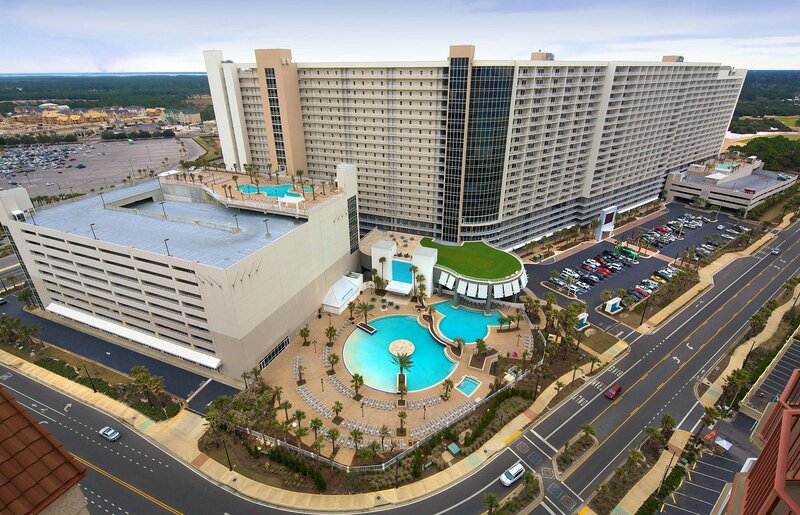 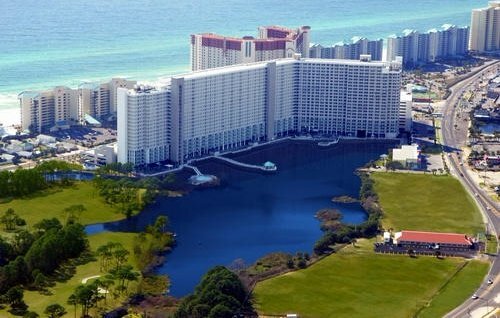 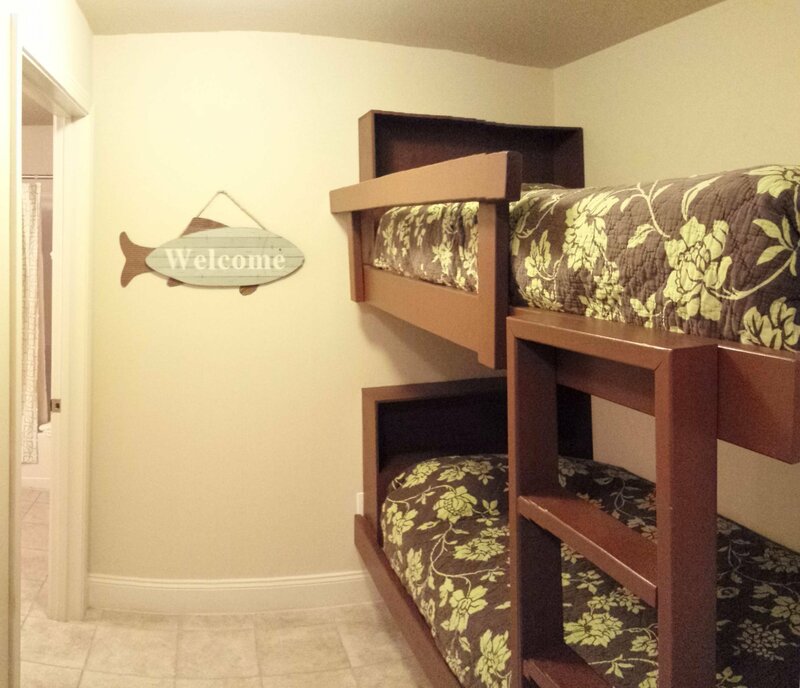 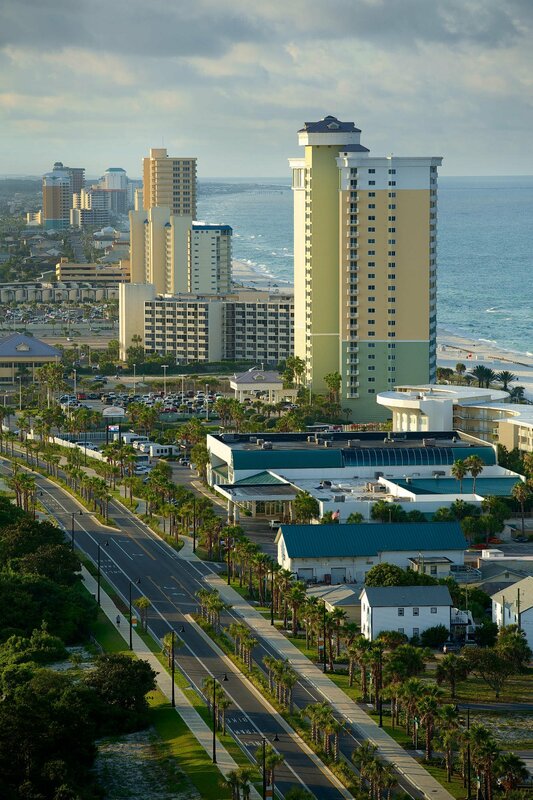 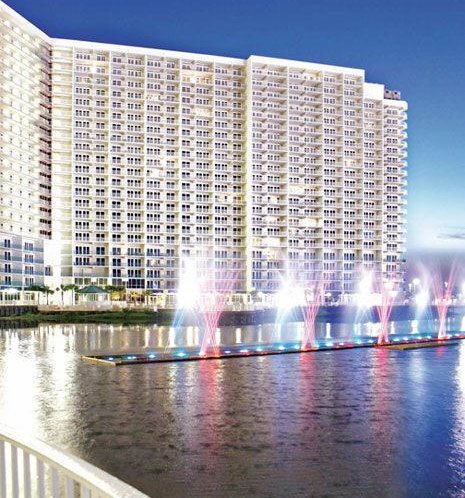 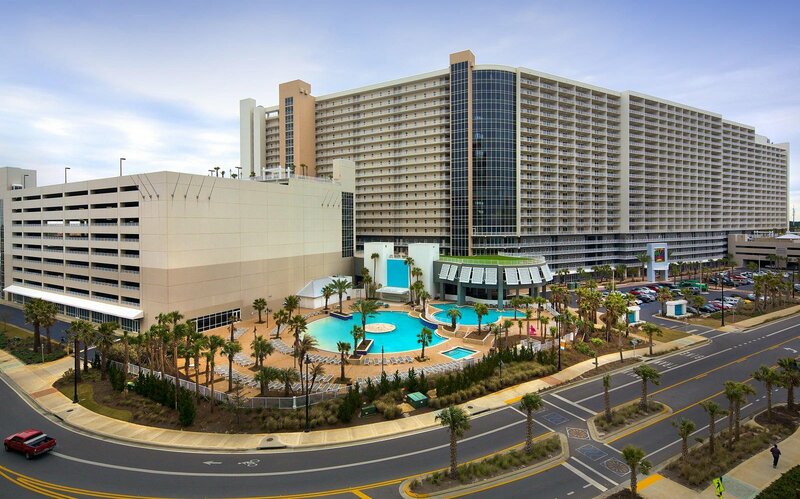 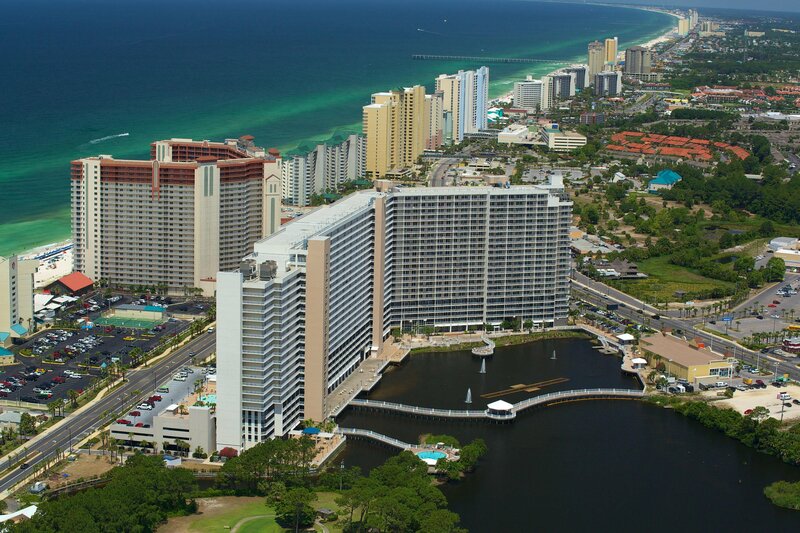 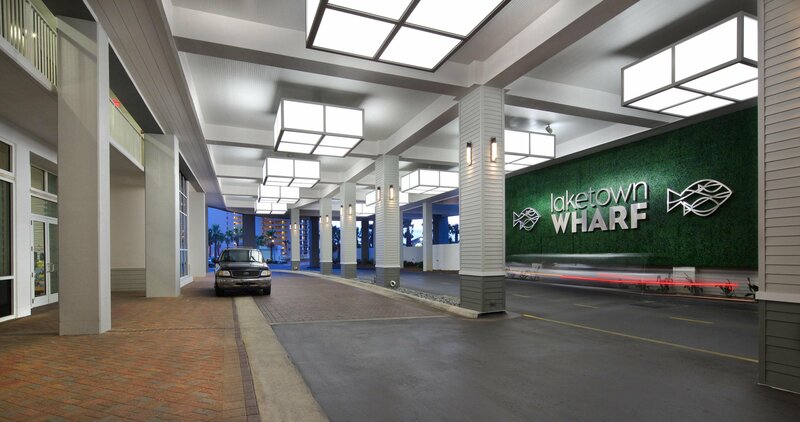 Laketown Wharf Resort Is In The Heart Of All The Fun & Excitement In Panama City Beach - Just Steps Away From The World's Most Beautiful White-Sand Beaches, Shopping, Dining & Entertainment. 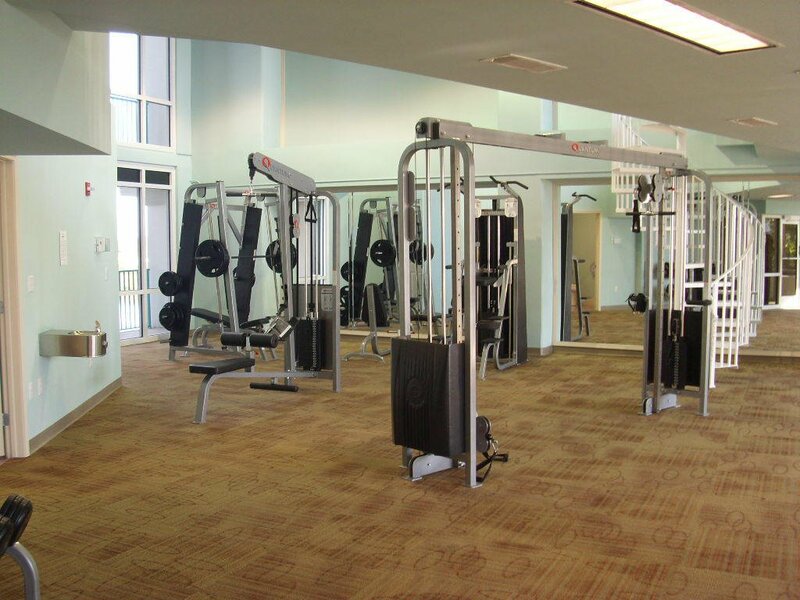 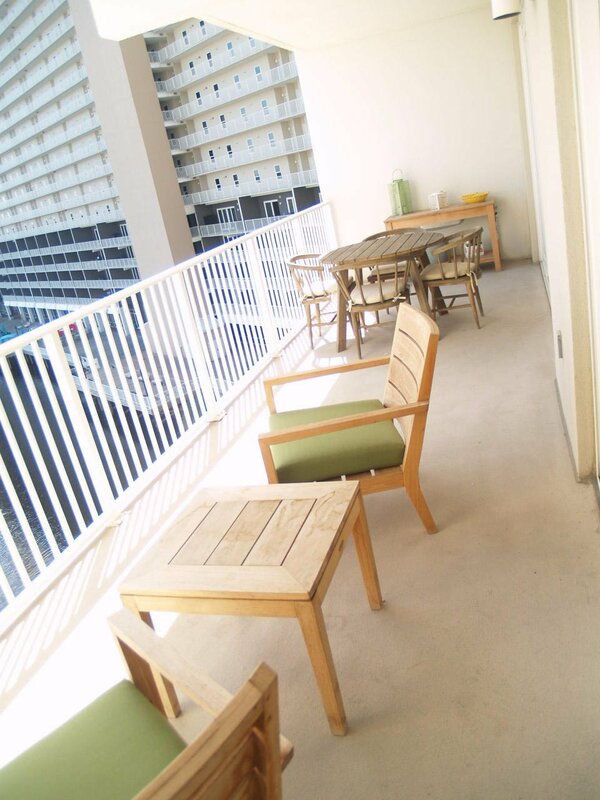 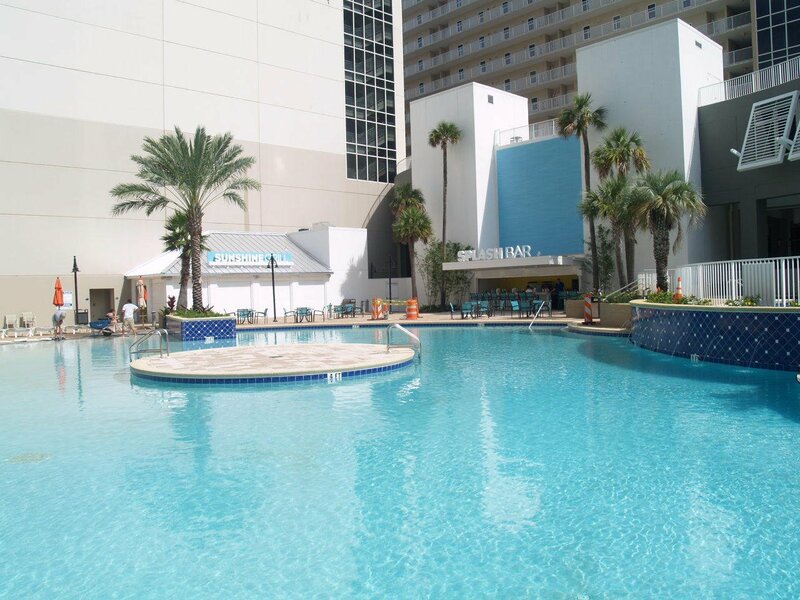 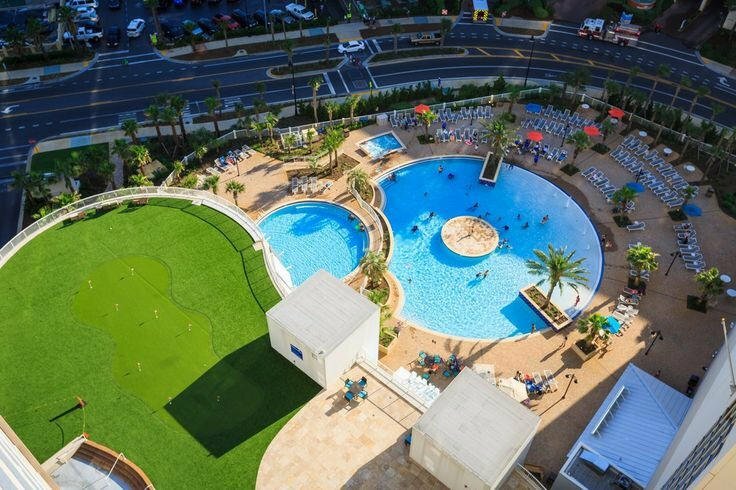 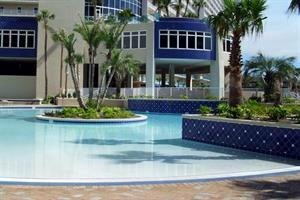 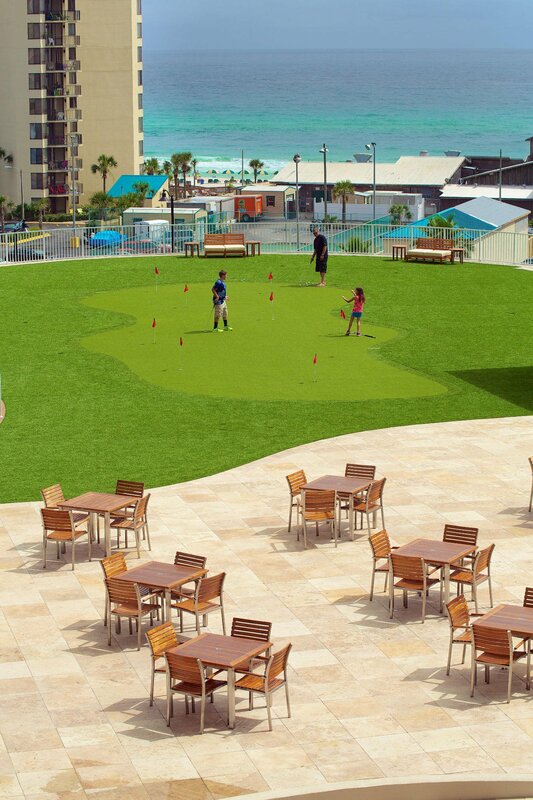 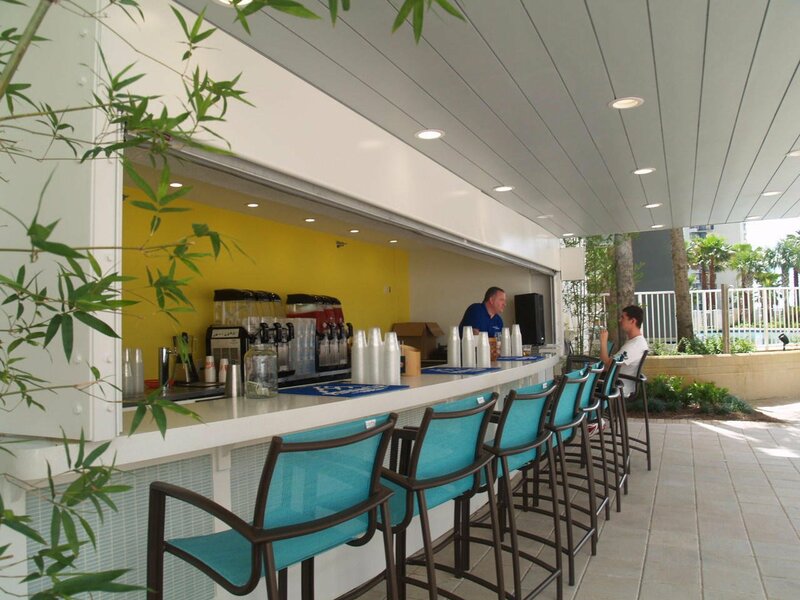 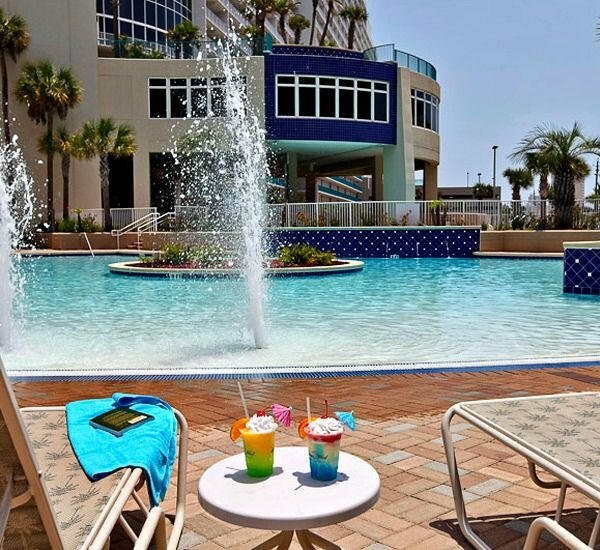 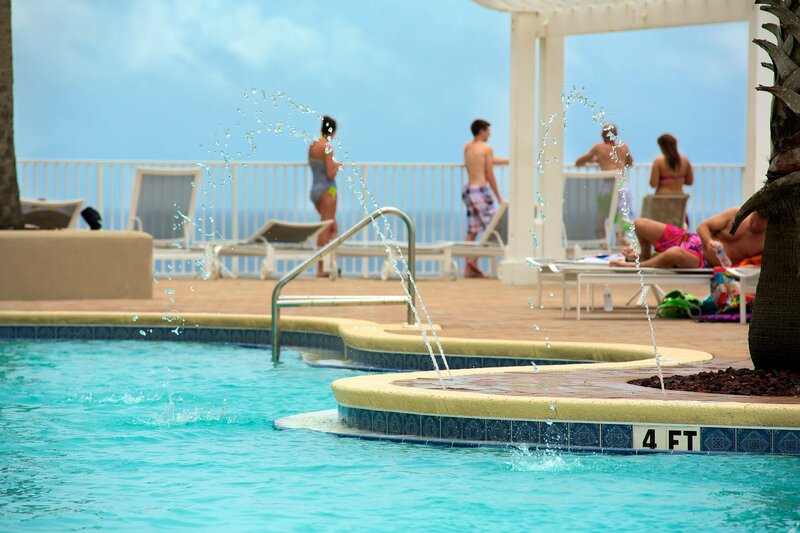 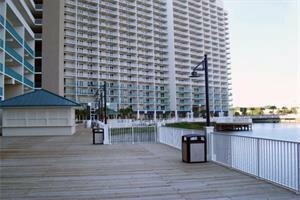 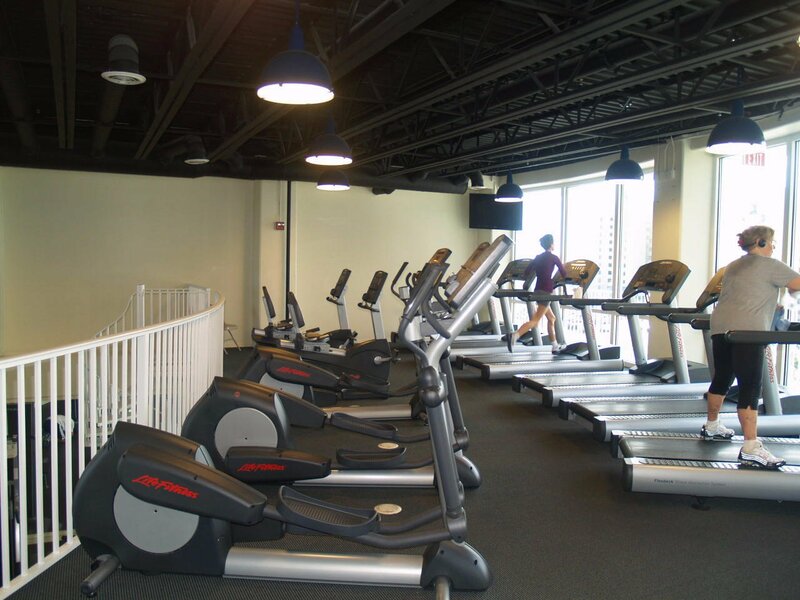 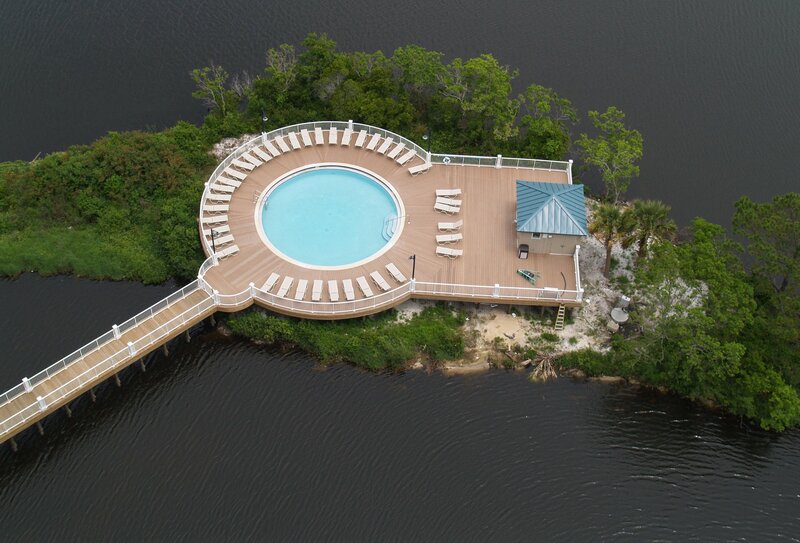 This Beachside Resort Offers Unparalleled Amenities With Convenient Beach Access, 5 Unique Pools, A Kids Funscape Playground, Splash Bar & Grill, Gulf View Fitness Center & Covered Garage Parking. 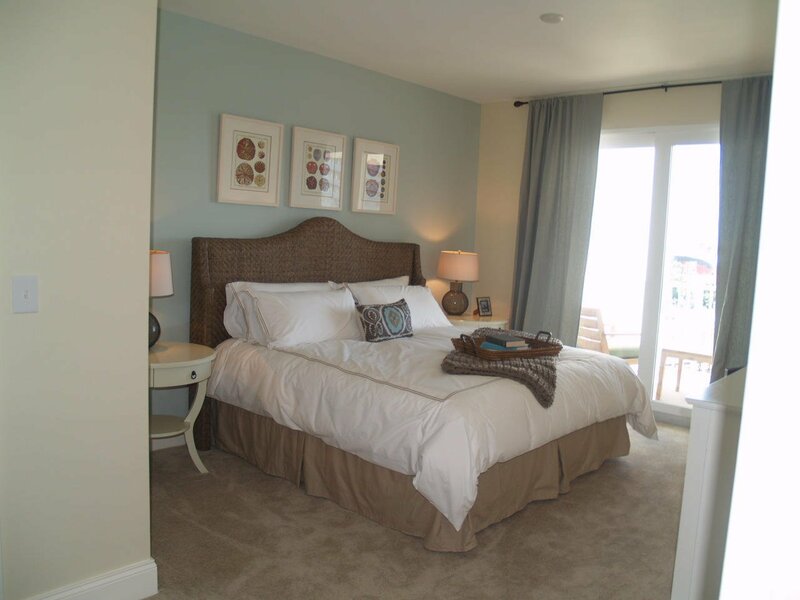 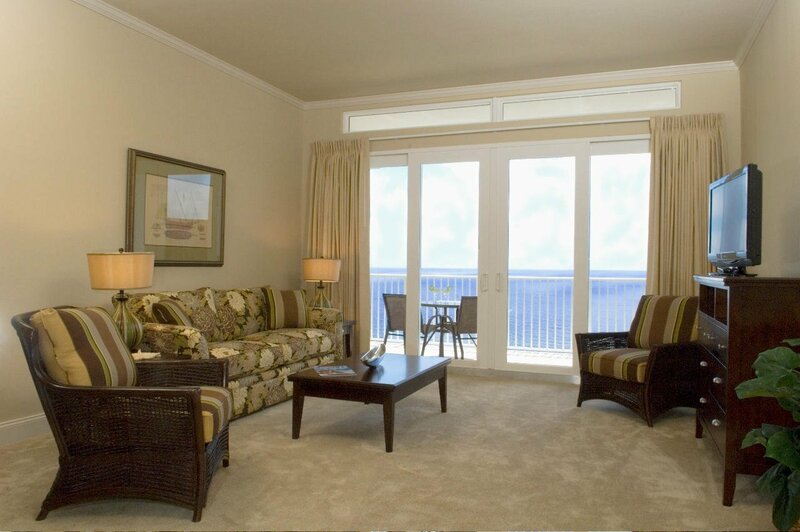 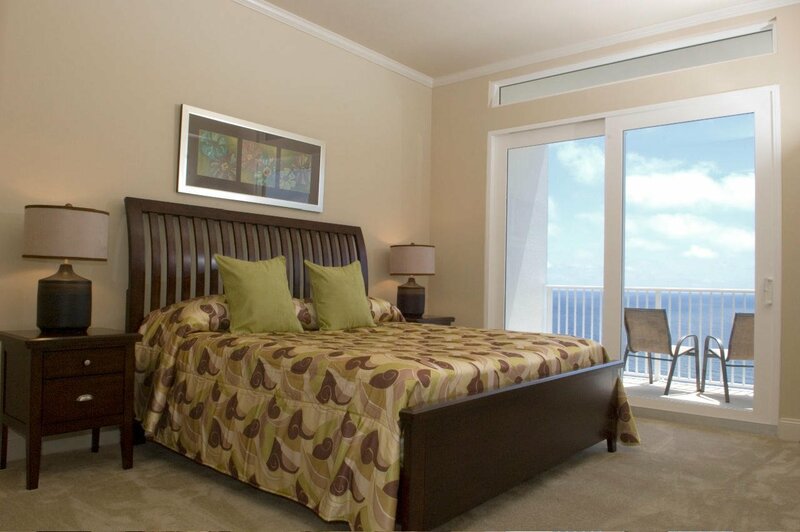 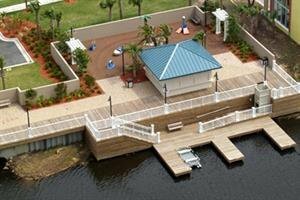 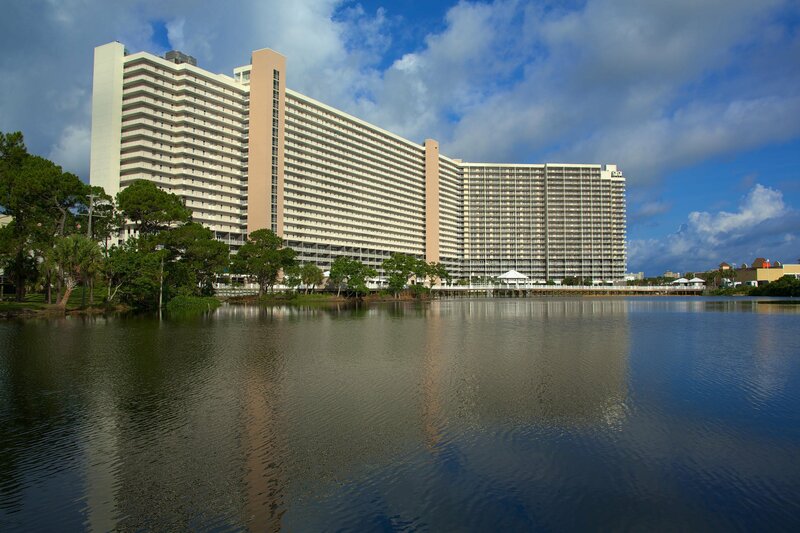 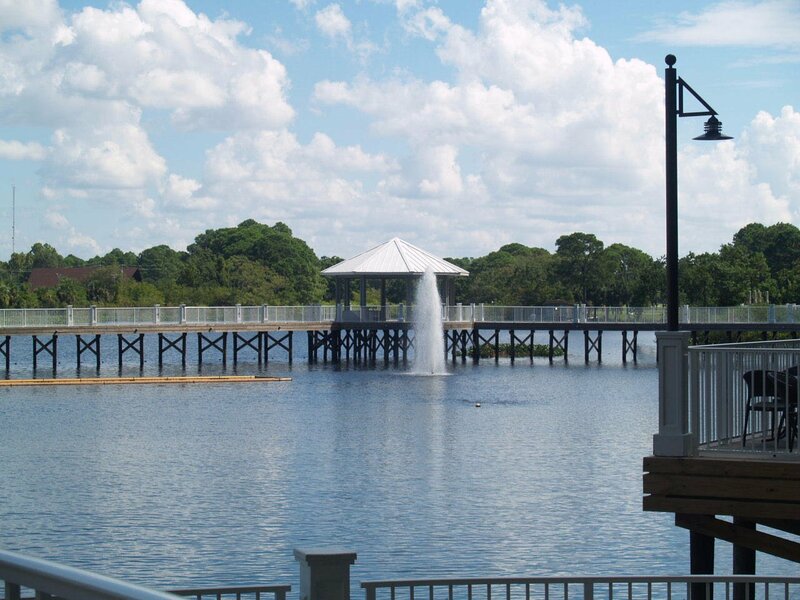 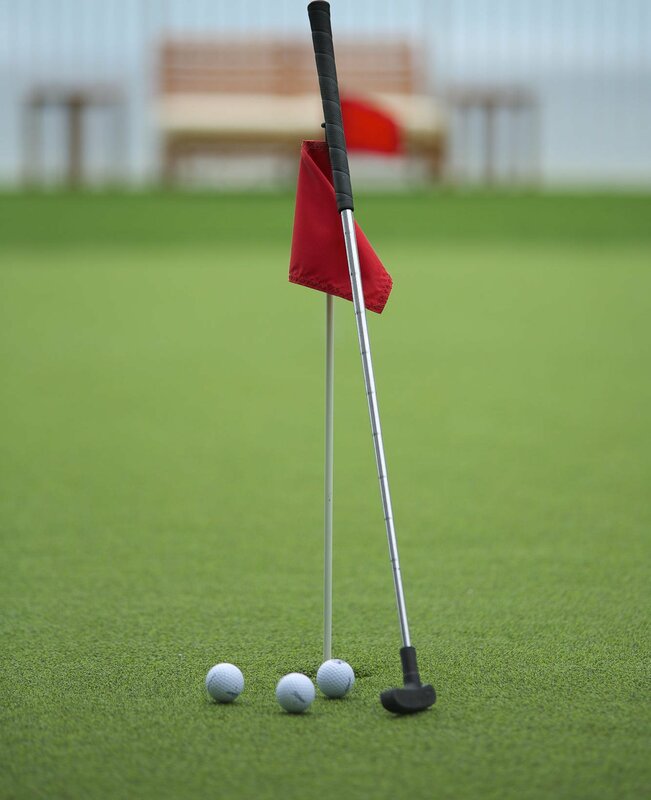 Laketown Wharf Offers A Variety Of Views Including The Gulf Of Mexico, Lake & Golf Course. 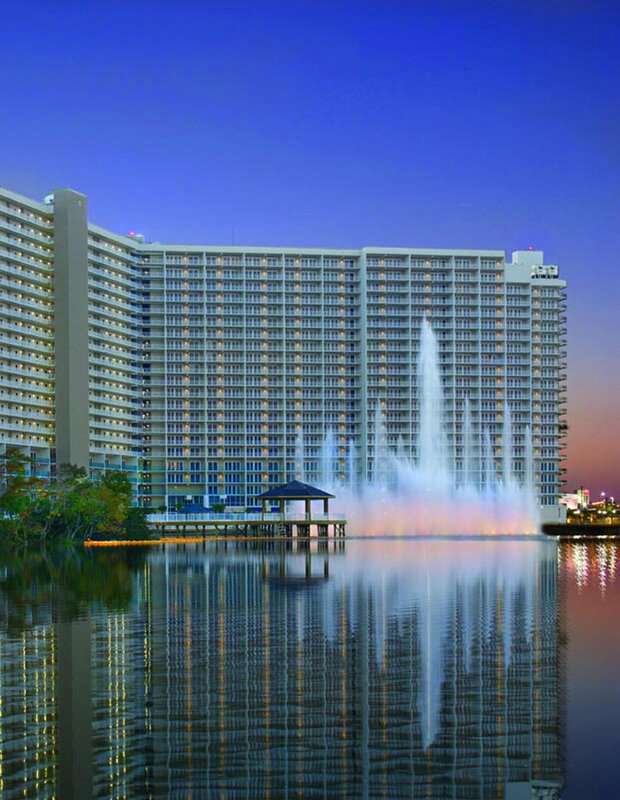 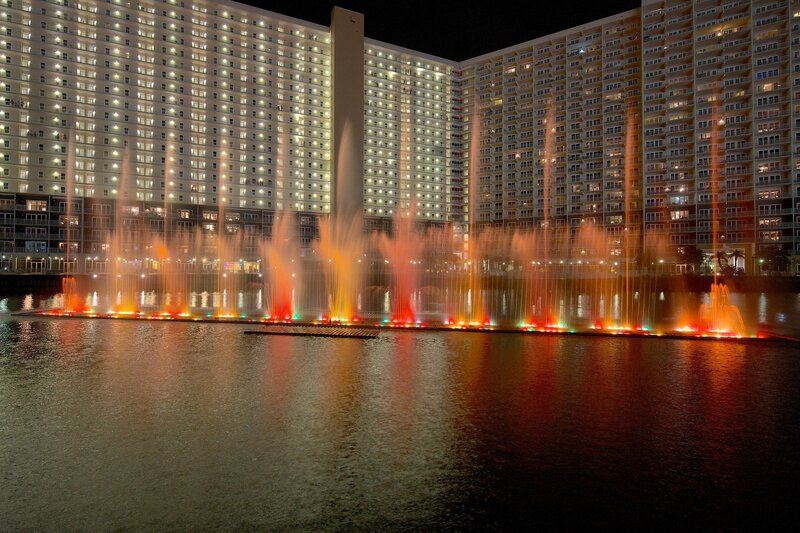 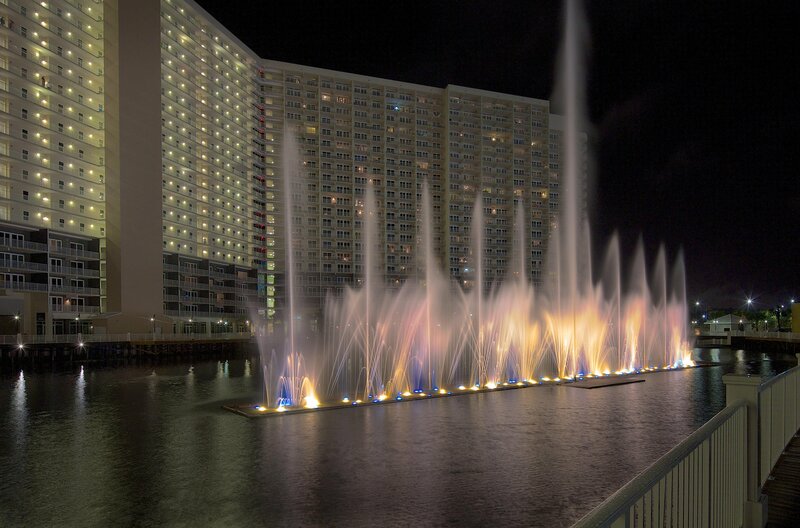 Enjoy The Nightly Fountain & Light Show & Market Shops Along The 52,000 Square Feet Of Lakefront Boardwalk. 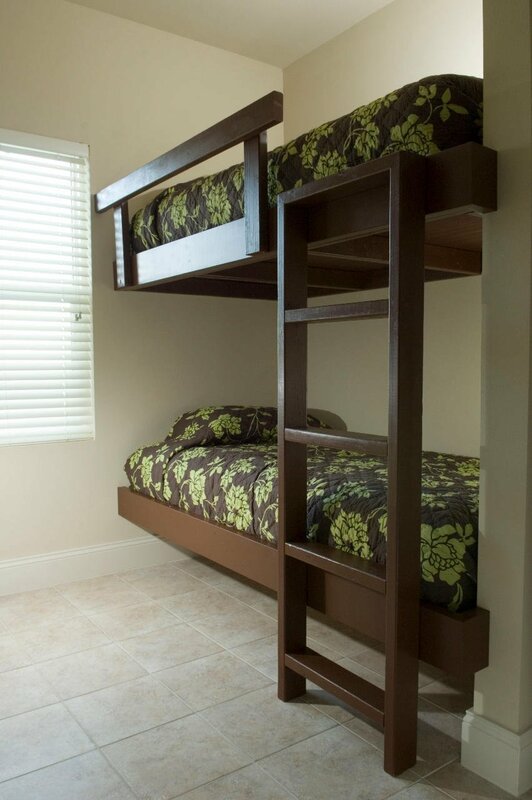 This Residence Has 2 Bedrooms 2 Baths, Bunk Room & Can Easily Accommodate Over 8 People Features Include: New Furniture, Flooring & Paint, Large Open Floor Plan, Expansive Balcony, Granite Countertops, Fully Applianced Kitchen With Breakfast Bar, Master Suite With Double Vanity, Garden Tub & Separate Shower. 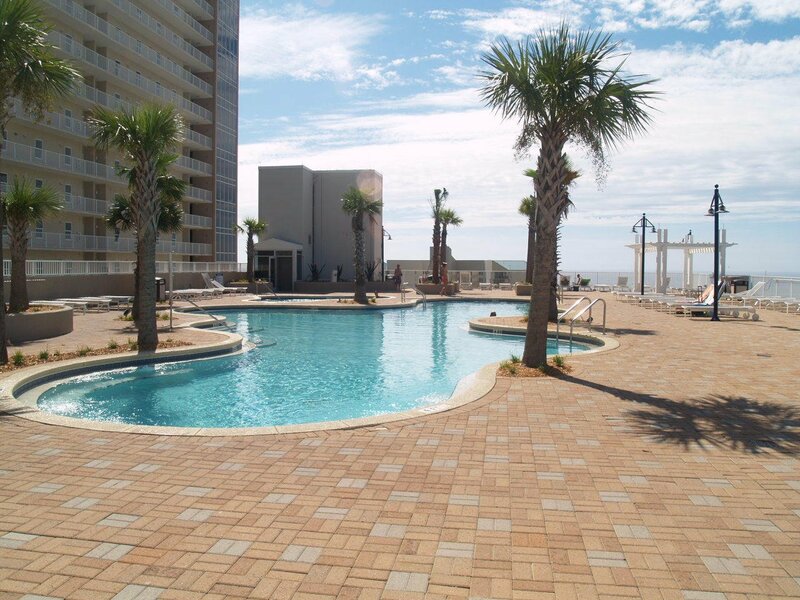 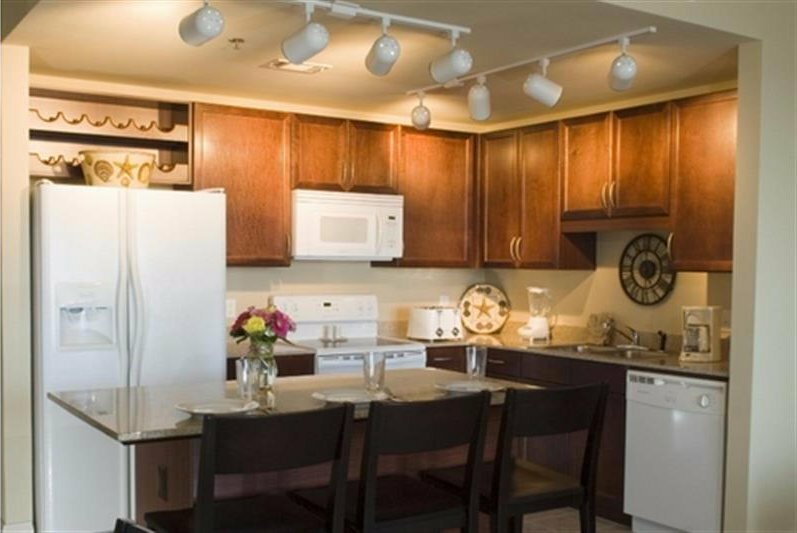 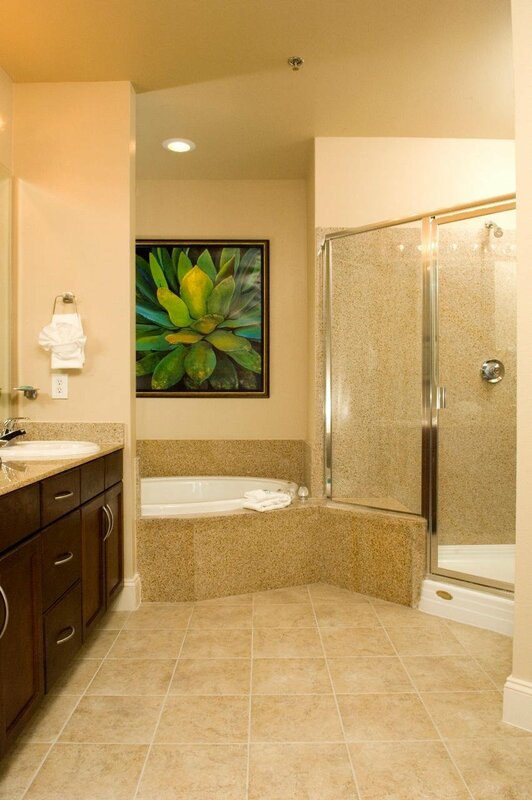 Multiple Views, Floor Plans & Floor Heights Also Available! 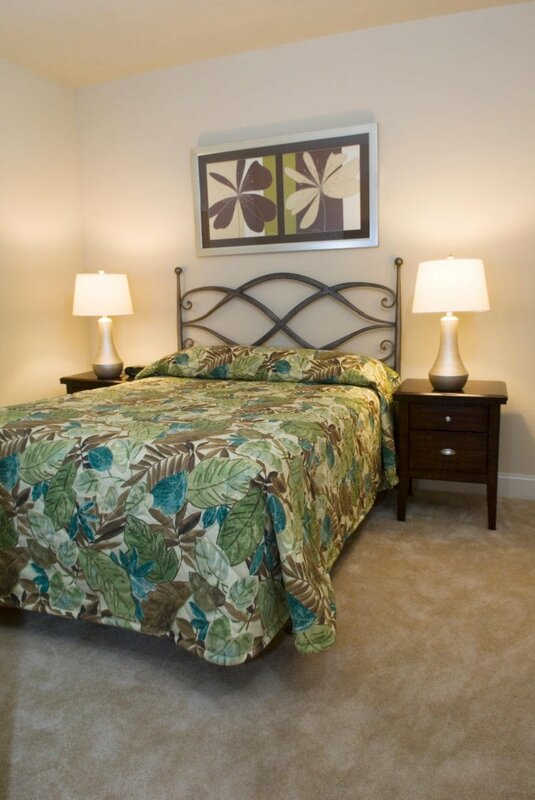 Models Open Daily From 10-4! 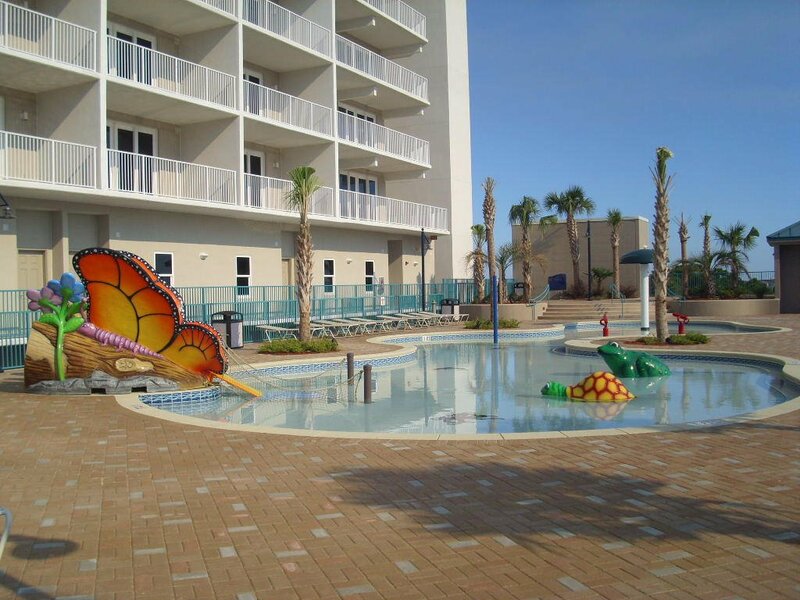 Financing Available With Only 10% Down (Subject To Credit Approval)! 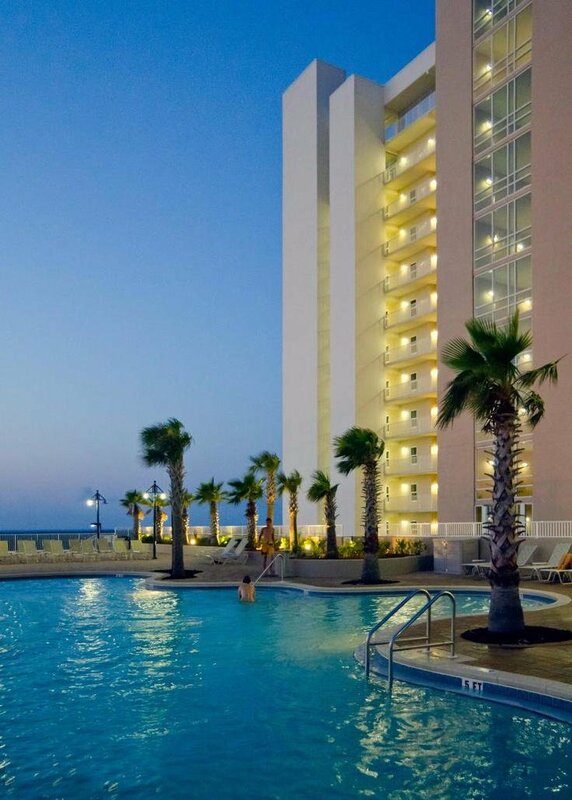 Call For More Details! 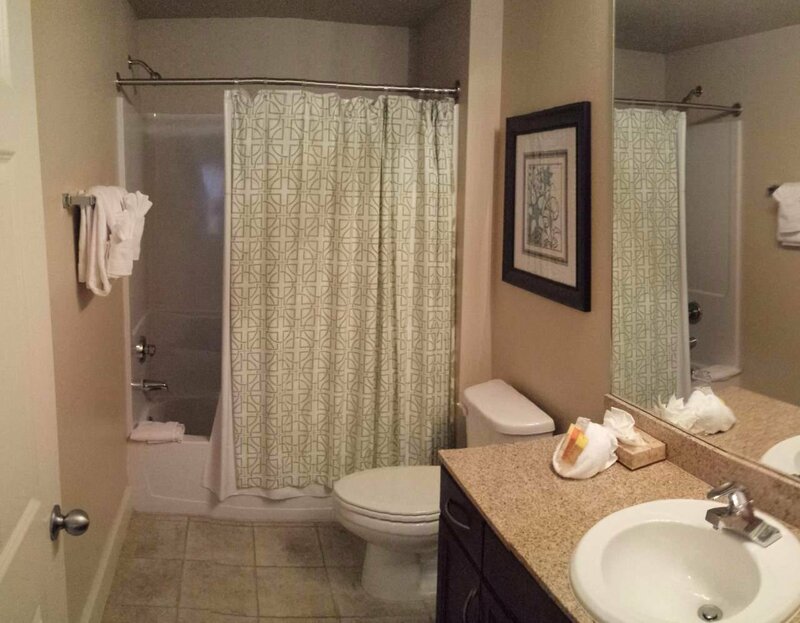 Listing courtesy of Keller Williams Realty SRB. 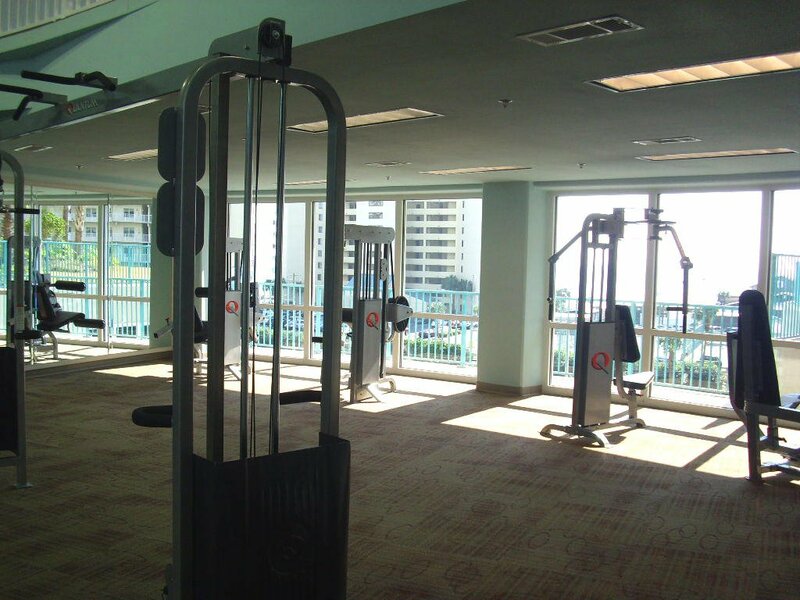 Selling Office: Non Member Office (NABOR).